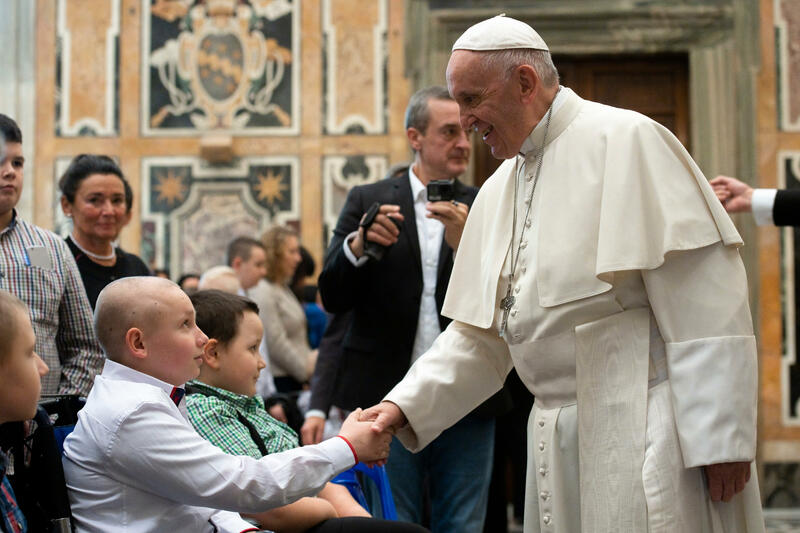 On November 30, 2018, in the Clementine Hall of the Apostolic Palace, the Holy Father Francis received in audience a group of children suffering from cancer from the Oncology Clinic of Wrocław, Poland. Your path in life is a bit difficult, dear children because you need to get better, defeat your illness or live with your illness: this is not easy. But you have many friends, many friends who help you a lot. And also your relatives help you to go ahead. 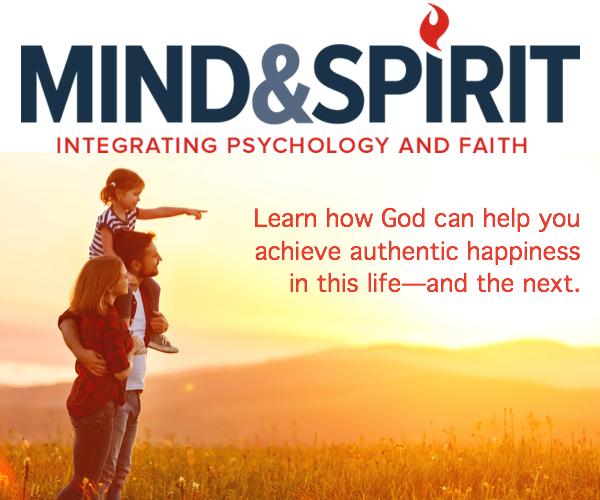 Think well about this: there is no difficulty in life that cannot be overcome. Victory is different for each person: each person wins in his own way, but the ideal is always to win, and the prospective is to go ahead. Do not be discouraged. You have seen that you are very important because to listen to and speak with the Pope you need two interpreters: you are important!